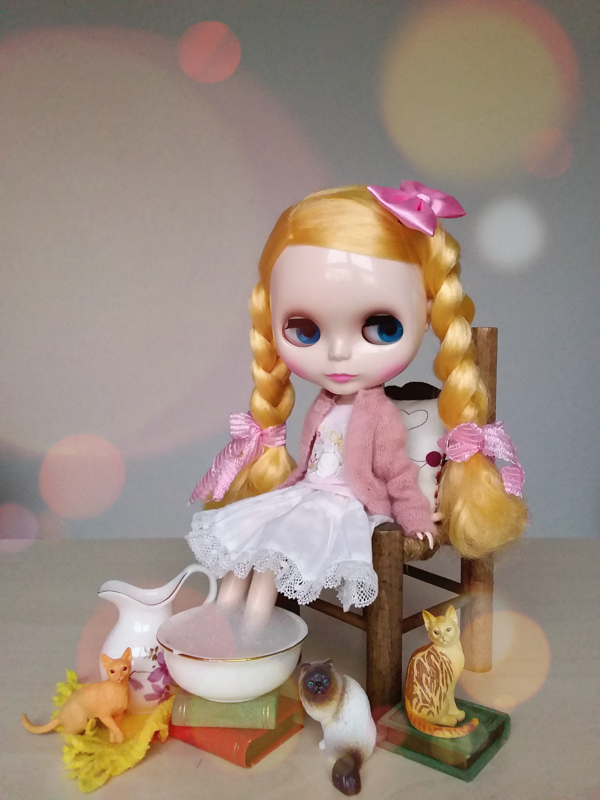 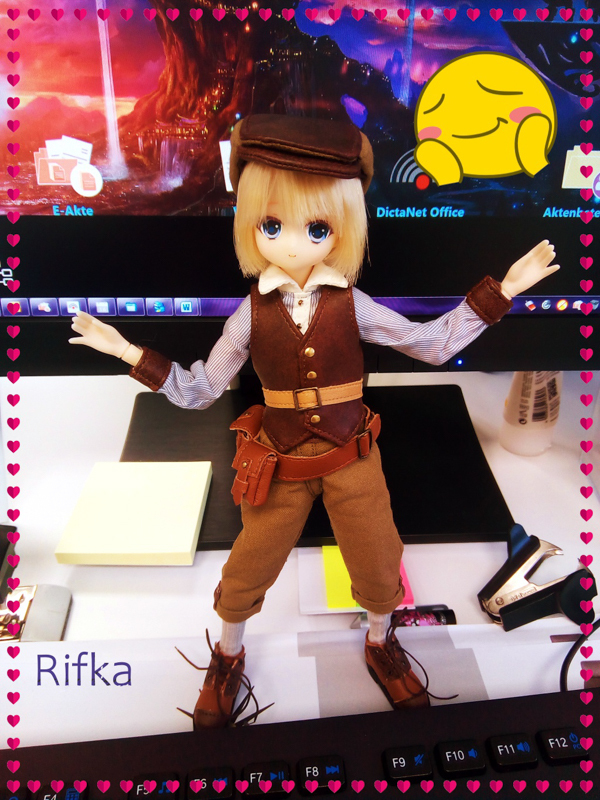 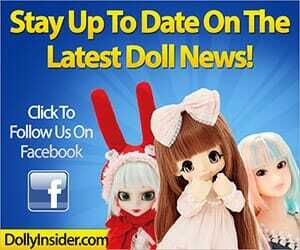 Look who’s joining Cocoa Hoto and Rize Tedeza as a Another Realistic Characters line of 1/3 scale dolls. 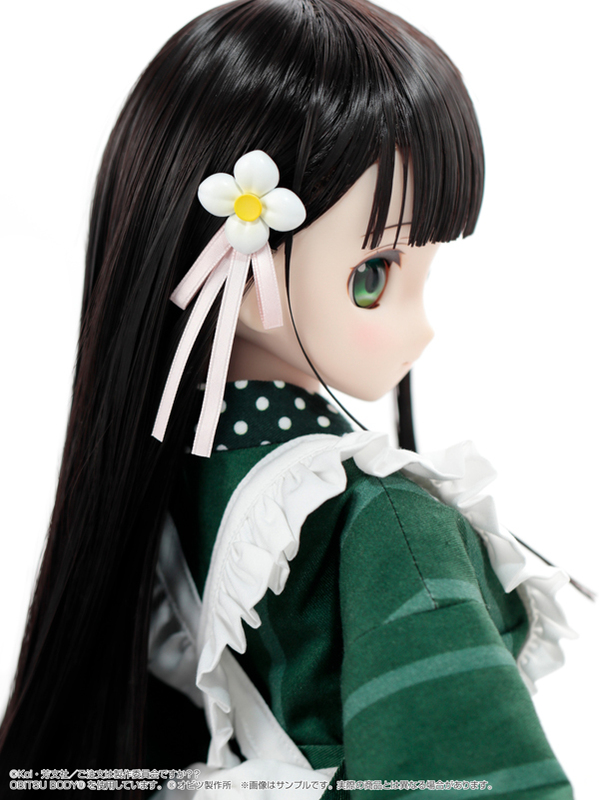 You may remember seeing Chiya at Wonder Festival 2018 [Summer]. 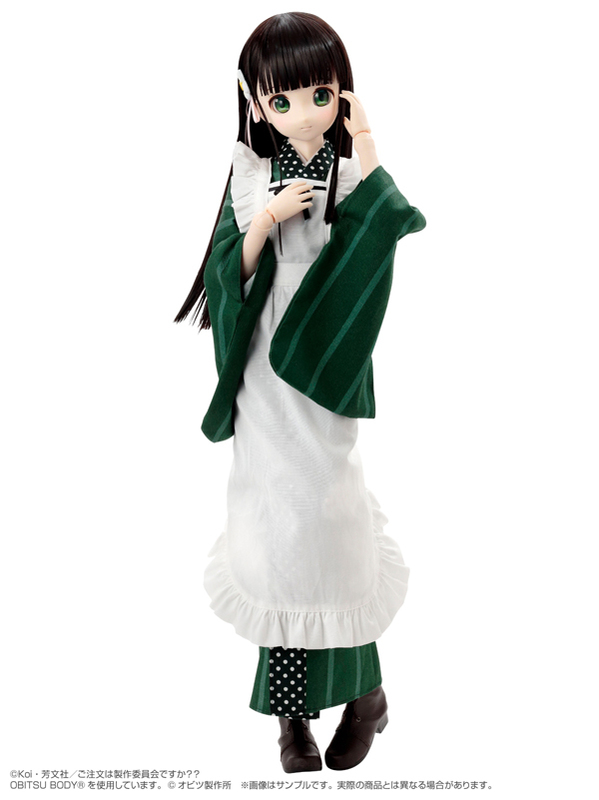 Chiya is a calm, gentle character. 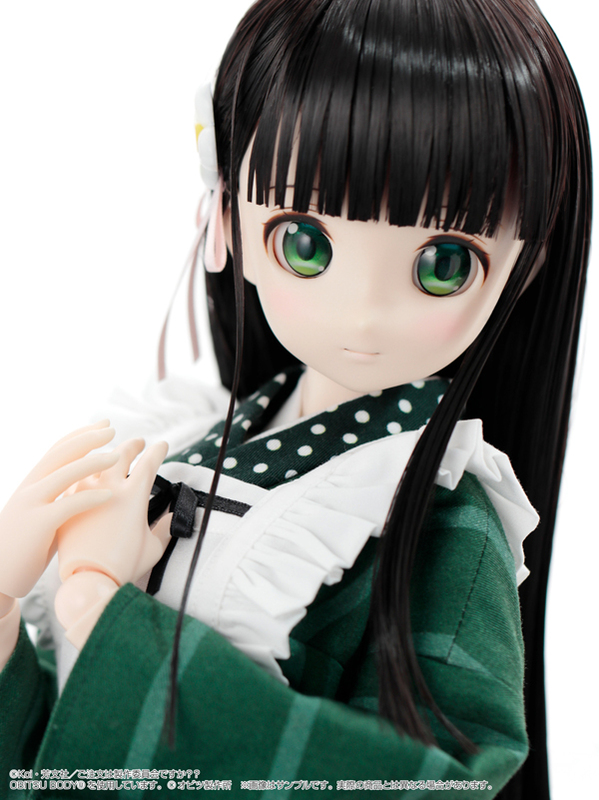 Azone did an excellent job transforming these qualities into doll form. 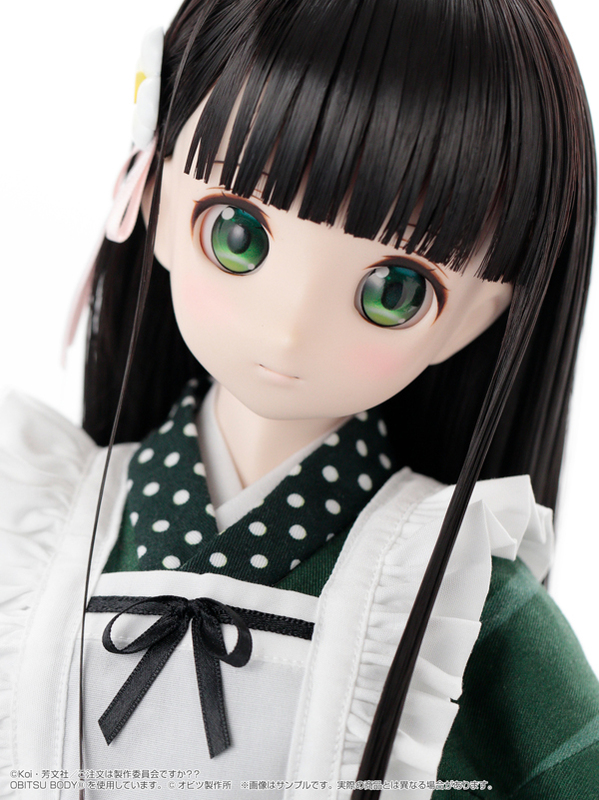 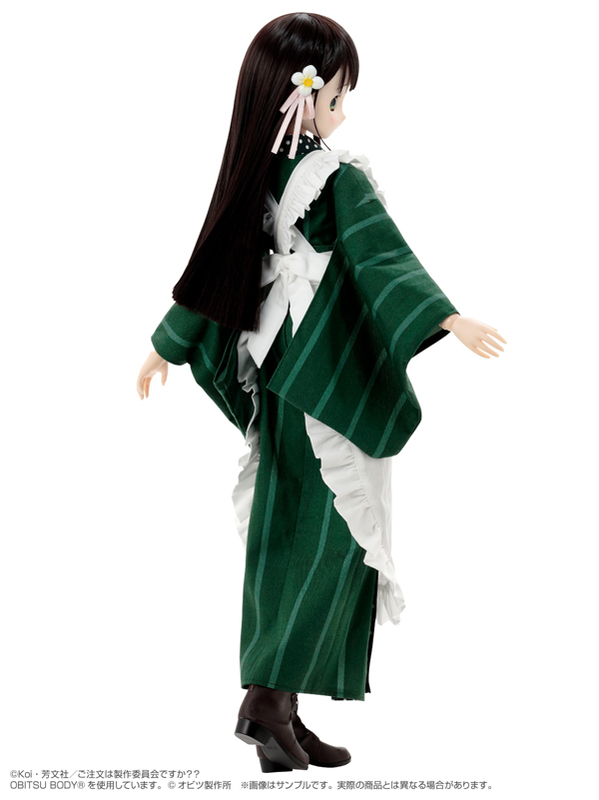 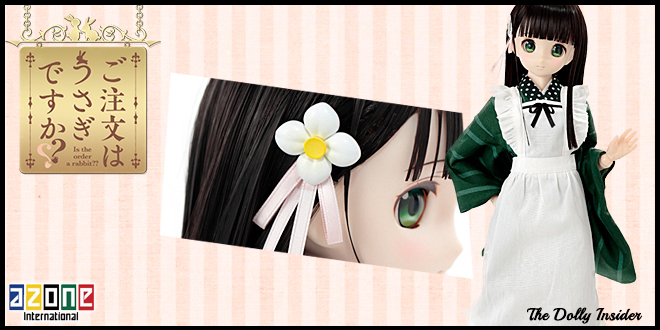 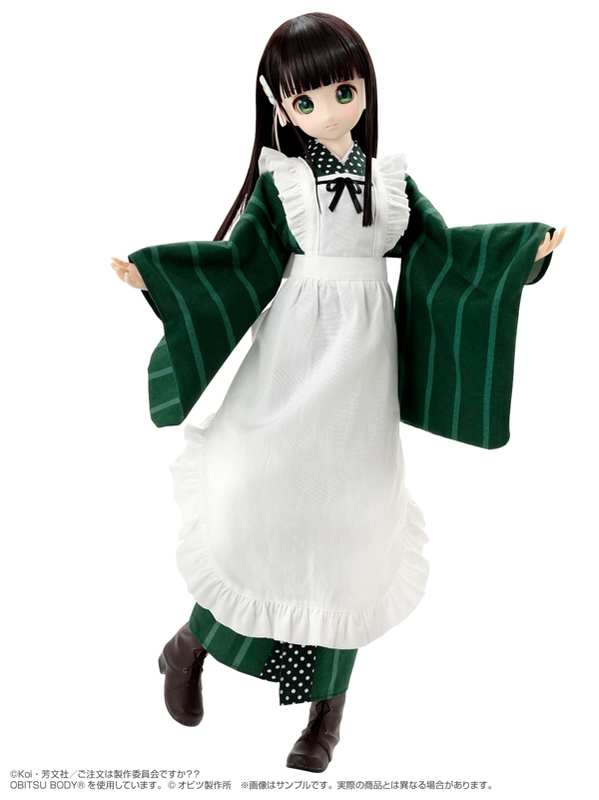 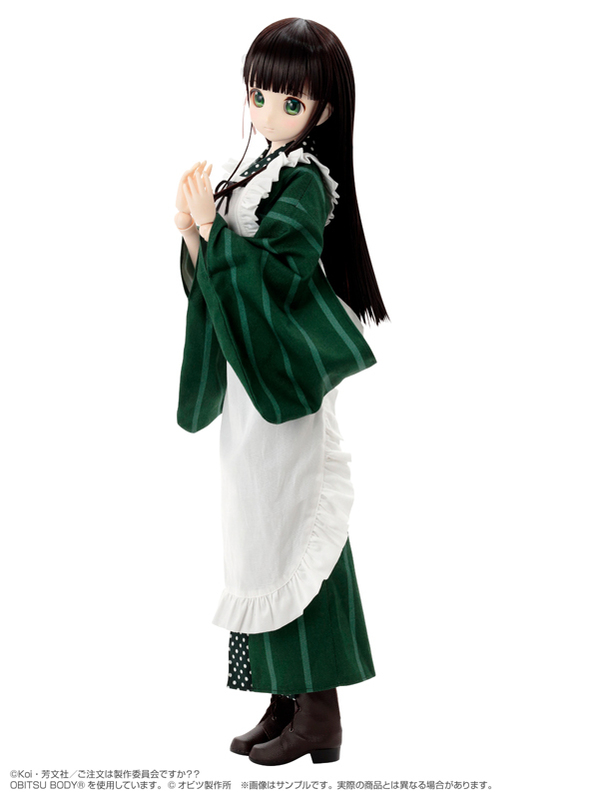 How do you feel about the 1/3 scale Chiya Ujimatsu? 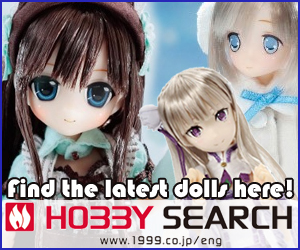 Are you making plan to add her to your collection or is there another girl or boy you have your eyes on? 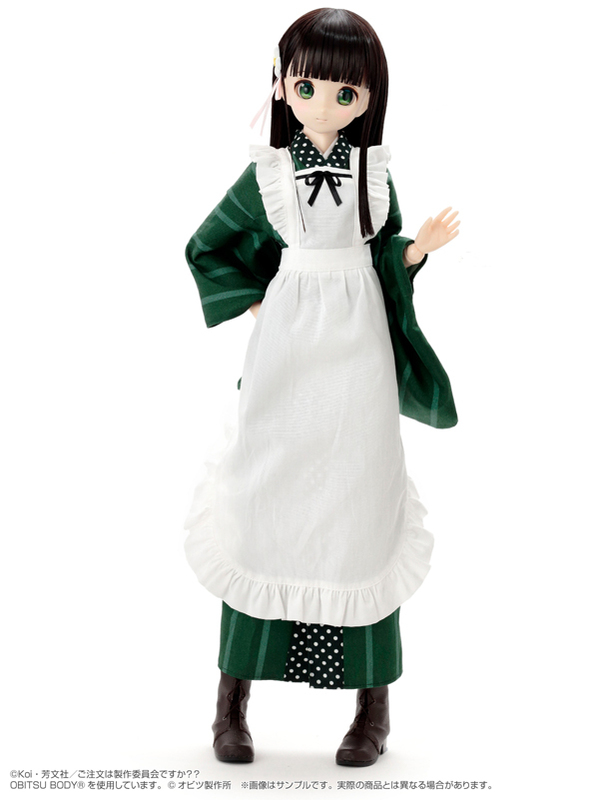 Filed Under: Azone International Tagged With: Another Realistic Characters, Chiya Ujimatsu, Is the Order a Rabbit?